Crosswater Simpsons 1400 x 800mm Rectangular 25mm Stone Resin Shower Tray. 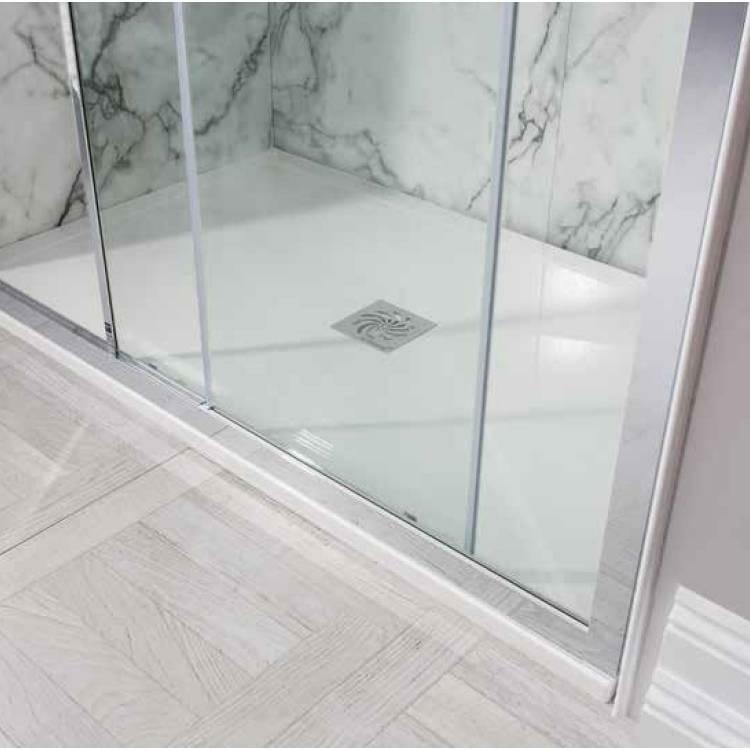 This Shower Tray stands just 25mm in height and is manufactured from 100% natural stone resin. 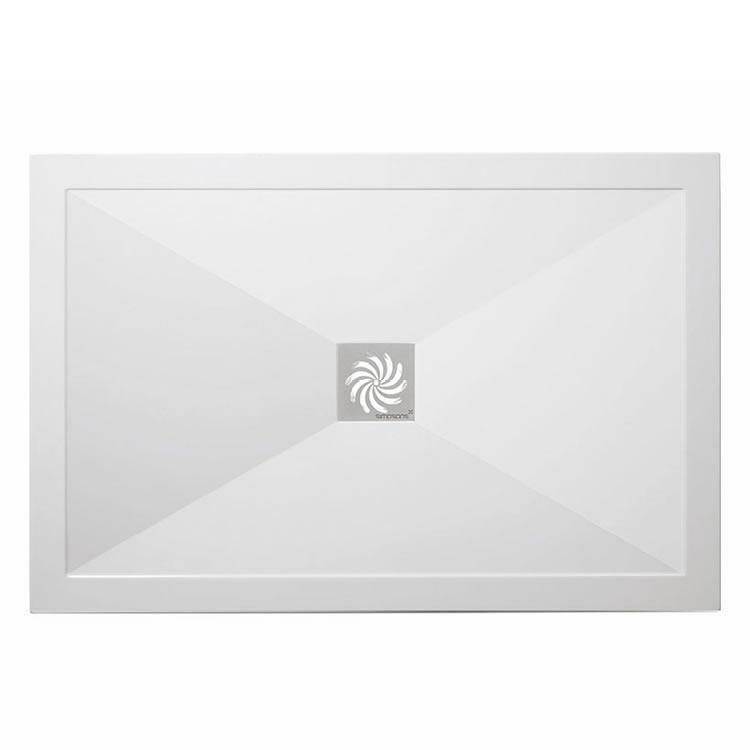 Measuring1400 x 800 x 25mm ,this minimalist ultra-stylish slab tray is manufactured by hand in the UK from the finest natural materials and is installed in exactly the same fashion as 'regular' shower trays on concrete or wooden floors.